I’ve known BeautyMNL for quite some time now but I haven’t really tried ordering from them since my interest in makeup and whatnots was not as piqued compared to when I was in college. So, imagine my excitement when they handpicked me to try their website out. I’ve always hesitated to buy in other websites or sellers because I’m not sure if the items (especially makeup and skincare products) were legit so I was thrilled when I learned that BeautyMNL has COSRX products and perfect timing too because they’re on sale … until now actually! Recently, I’ve been into watching K-Dramas and listening to K-Pop (Okay, nakain na din ako ng sistema). I won’t deny that I really really envy their skin. So, I researched about it and have stumbled upon the 10-step Korean Skincare Routine. To be honest, my skin care routine is just pretty basic. I usually get by a water-based cleanser, (sometimes) exfoliator, toner, and moisturizer. That’s it. But since I’m not getting any younger, I decided to step up my game and try their skincare routine to achieve the famous dewy and flawless Korean skin. Actually, I have a long list of must-try COSRX products but for this haul, I only got 2 holy-grail items. 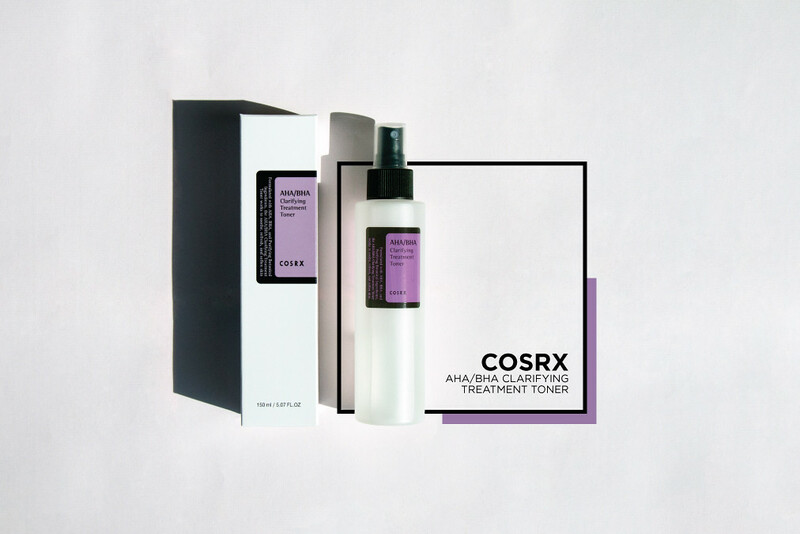 The first item is the COSRX AHA/BHA Clarifying Treatment Toner. Actually, I waited days for this since it’s always sold out. I immediately purchased this when I got an email from BeautyMNL that they got new stocks. This toner is a cult-favorite and has been raved for its effectivity. It has natural AHA and BHA that helps fight skin aging, dullness, and pore clogging. Plus, it’s super hydrating! 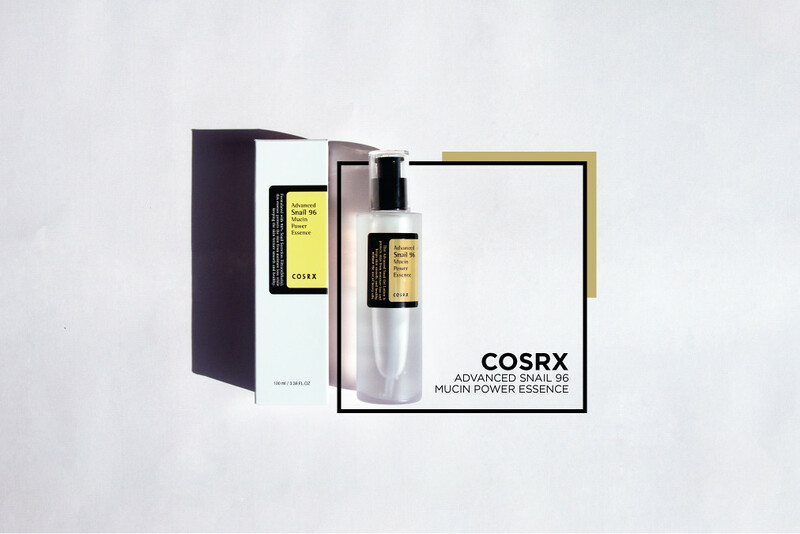 The second item I got is the COSRX Advanced Snail 96 Mucin Power Essence. I’m particularly excited for this because of the reviews and also through my friend’s recommendation. Other than my occasional breakouts, my second major concern is hyperpigmentation and acne scars. In my case, acne scars are my worst enemy because they don’t go away that easily. This essence contains 96% pure snail secretion which is known to fight acne scarring. Kaya, I was immediately sold! Since I don’t have the luxury of time to go out and shop, online shopping is really my saving grace because there’s no hassle from commuting, long queues, and stress. I don’t have to worry about my beauty essentials because BeautyMNL got my back. 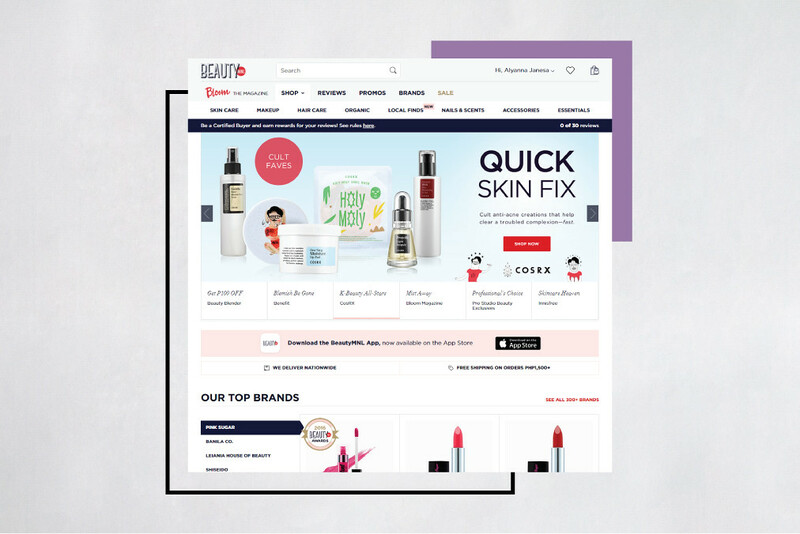 Browsing through BeautyMNL is just a breeze because everything is right at your fingertips. You could easily navigate the website by simply choosing a category or brand. With over 500+ brands, one could easily go gaga and shop their hearts out … that pretty much how I turned out. What I love about BeautyMNL is that they both have local brands and hard-to-get international brands. A perfect example would be brands like COSRX and Dear Klairs … I don’t have to travel to Korea just to get them. To be honest, I’m really impressed by how fast I got my package. For example, I purchased my items last night then my package arrived the day after. 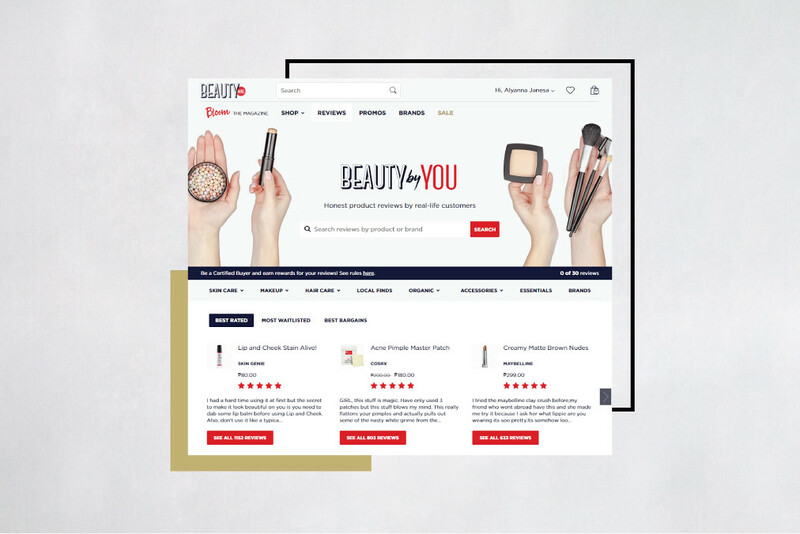 Another thing I love about BeautyMNL is Beauty by You which is a page dedicated to product reviews by their customers where you could compare different products according to your needs. When I was browsing through the products, the reviews really helped me in weighing my pros and cons about each item. You see, I’m very meticulous whenever I buy online especially for beauty products. So, I really made sure that the item that I’ll be getting is worth it and effective. I love how personal the reviews are because the customers really state how did it go for them, is it really worth the money, and even tips on how to use the products. As if you have tons of sisters backing you up. Last but not the least is BeautyMNL’s in-house online magazine called Bloom where you can be updated with the latest beauty stories, tips, and product recommendations by beauty experts. They post regularly so you really wouldn’t miss out on the trends. 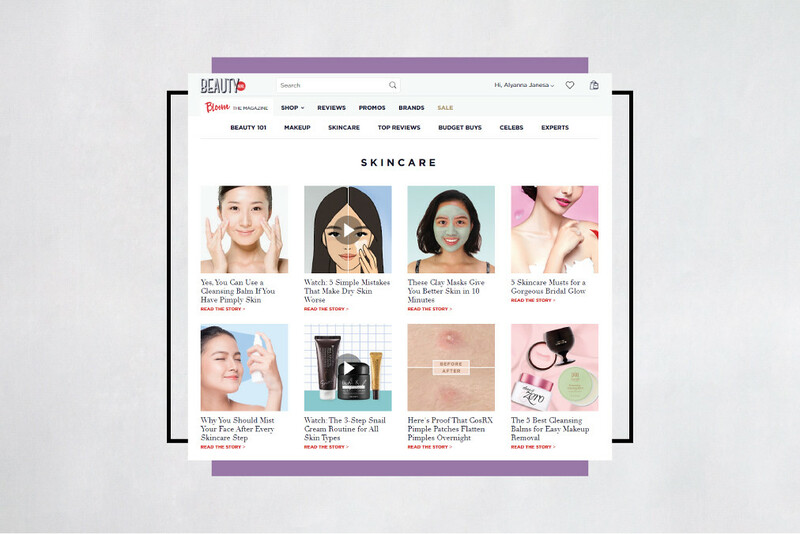 This is also where I found this article about the 10-step Korean Skincare Routine that I’ll be trying out soon. Actually, I’ve been reading a lot of articles from this section and have already picked up quite a few skincare and makeup tricks. You should definitely check out and shop at BeautyMNL for your beauty essentials. You could also follow them on Facebook and Instagram for up to date news on products, brands, promos, and discounts. I hope you enjoyed my quick haul.